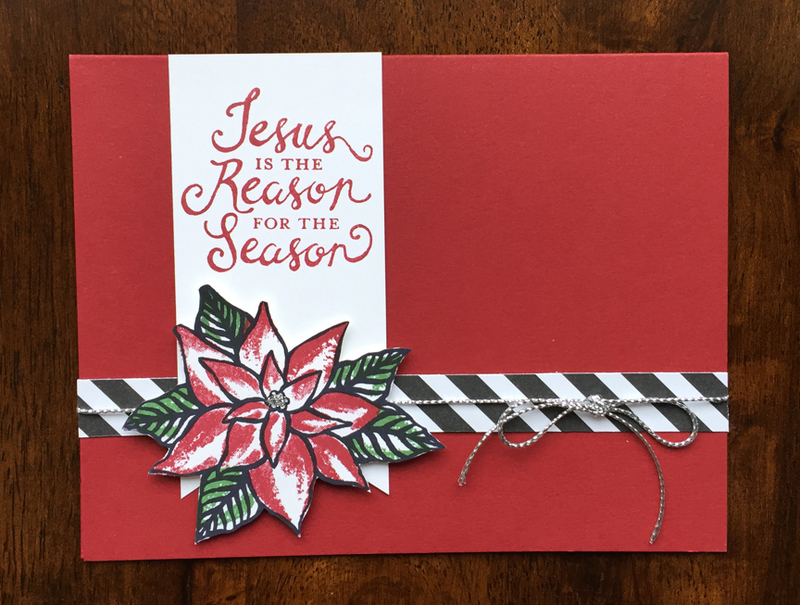 I have another swap to share with you using the Reason for the Season - this one created by Shelly Godby. I absolutely love the simplicity of this card. I can't believe she hand cut 110 of these poinsettia's though! Click on any of the images for more details, pricing or to place an order.